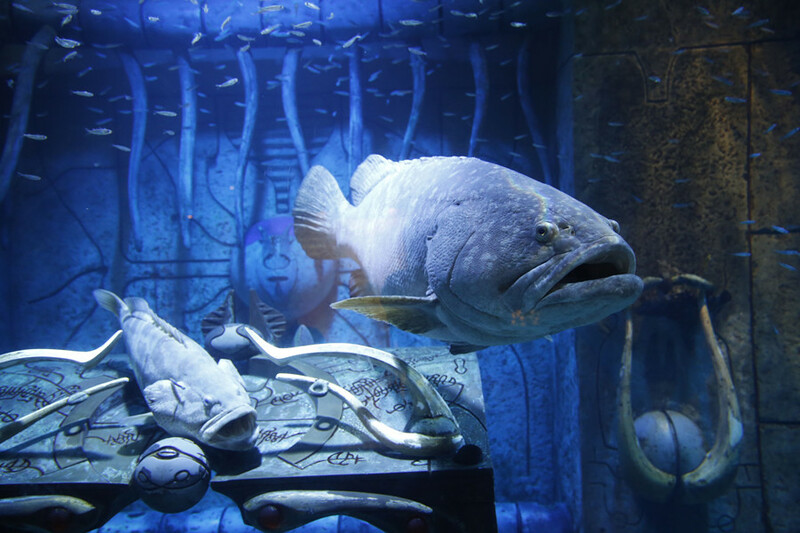 At the Lost Chambers Aquarium, guests have the unique opportunity to feed and swim amongst the amazing creatures that called the Ambassador Lagoon home. 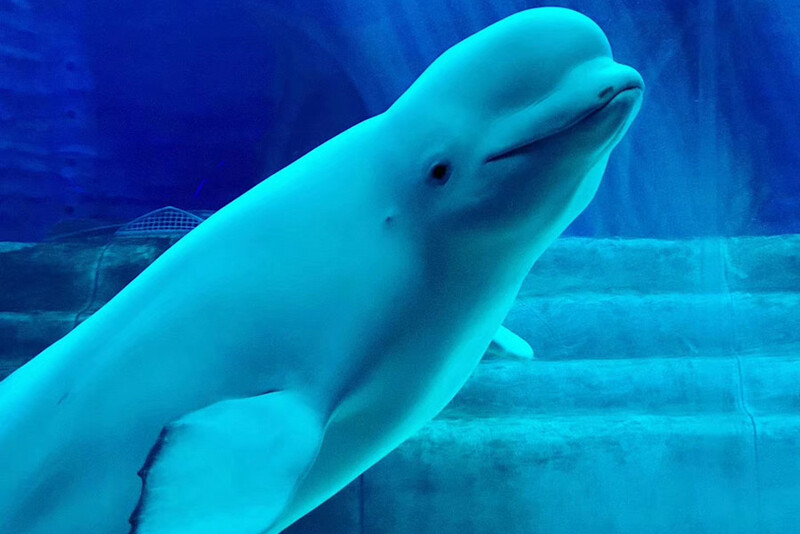 Featuring 86,000 marine animals of 280 species, the aquarium is home to majestic beluga whales, sharks, rays and other gentle giants of the sea. 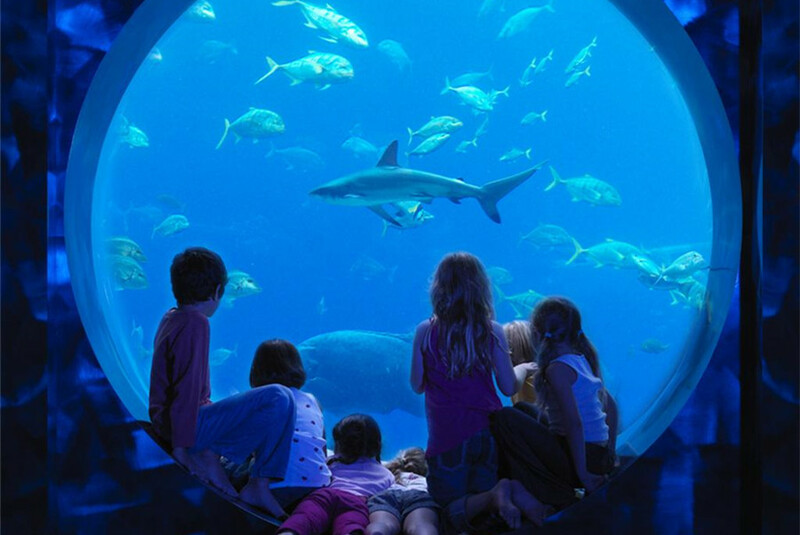 Come discover and unfold the endless wonders of our blue planet. 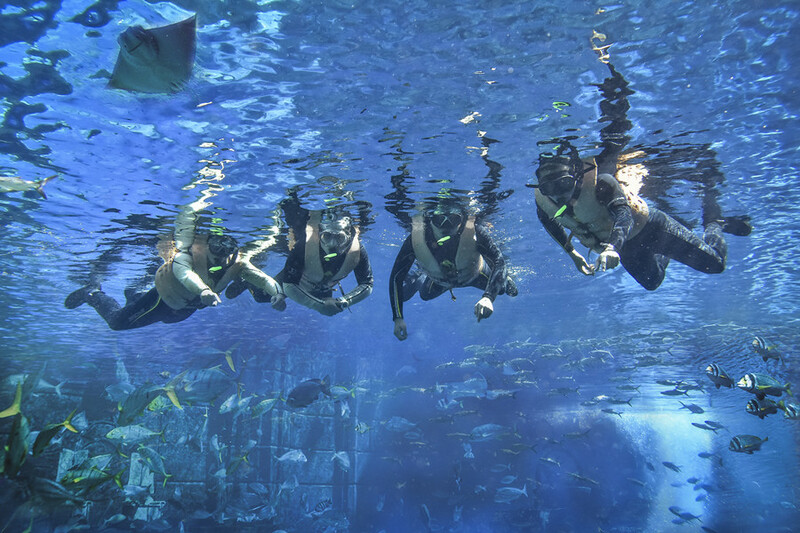 2, More than 280 different species of marine animals on display. 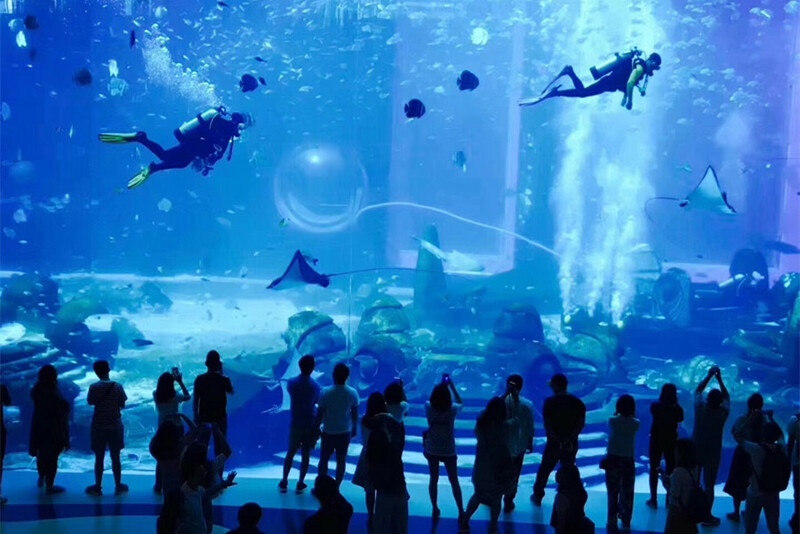 3, 110 square meter display area to discover the exotic marine life. 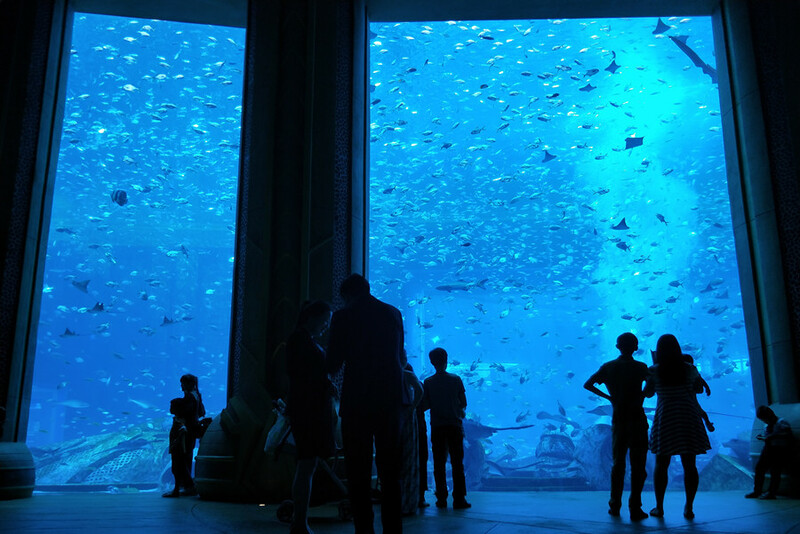 Complete with a 16.5-meter long viewing pane that is 65 centimeters thick. Our round trip private transportation service cost CNY300/car (max. 4) or CNY500/van (max. 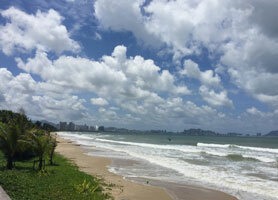 7) from Sanya Bay and Dadonghai Beach, CNY400/car (max. 4) or CNY600/van (max. 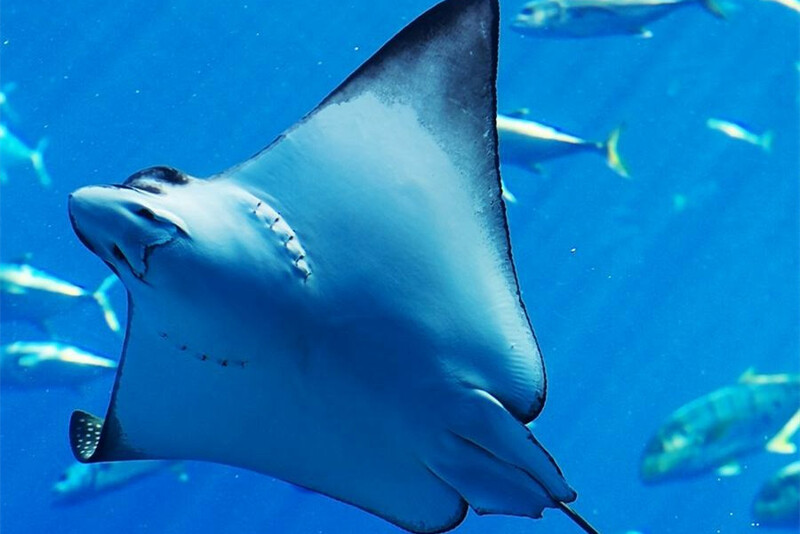 7) from Yalong Bay. Ticket at CNY188/person. 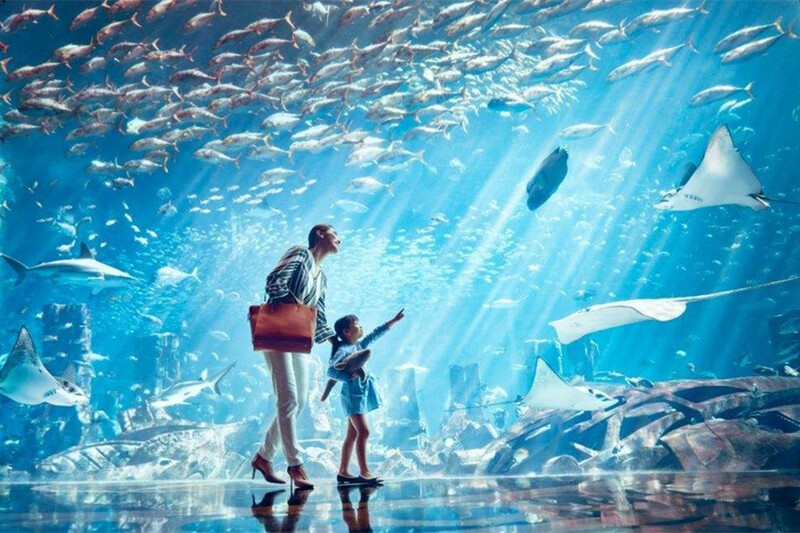 Please note child less than 0.9 meters height get free admission into the site, 0.9-1.22 get the price at CNY148/child, above 1.22 need get the same price as an adult. 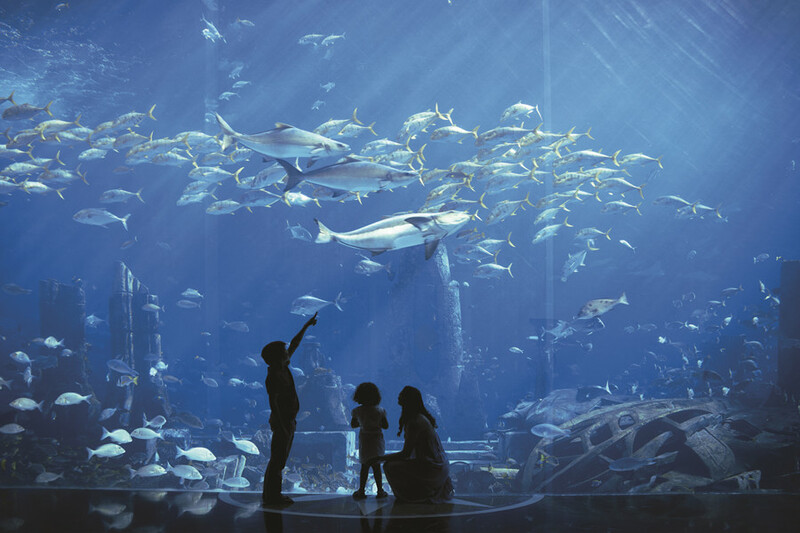 How to make bookings of the Lost Chambers Aquarium at Atlantis? 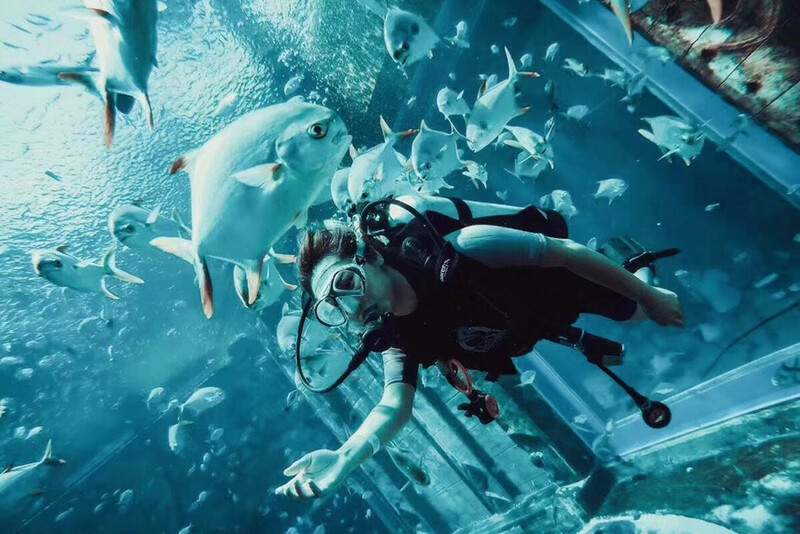 Please book online and make payment via PayPal or wechat or Alipay, then we will email you the booking confirmation. Please book at least 1 day in advance. How to take a ticket of the Lost Chambers Aquarium at Atlantis?